A hacker under the nickname Tihmstar found a way to hack iOS 11.4 and 11.4.1 iOS to install jailbreak, but not all devices will be supported. Tihmstar tweeted that he found an exploit that can be used for hacking iOS iOS 11.4 and 11.4.1. A hacker exploits a vulnerability associated with the 3.5 mm headphone Jack. This means that the iPhone on the Apple chips A10 and A11 will not be supported. The editorial Board of the China National Business Daily was told that the official Resellers of the iPhone in China yesterday received the news about the price drop on the iPhone 8, 8 Plus, XR, XS, and XS Max. It had reduced the price of iPhone XR — now it’s sold at a discount in 450 yuan (around 4 500 rubles). 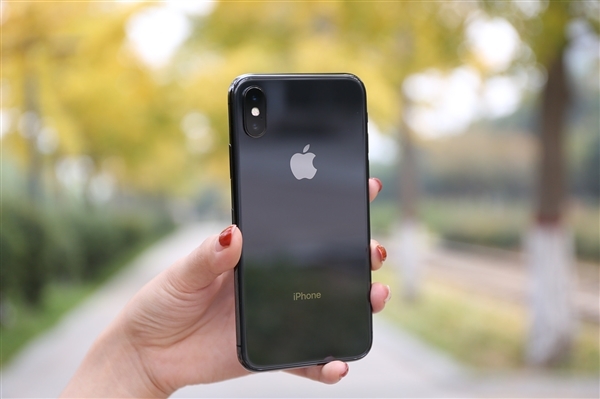 The most affordable of Apple smartphones in 2018 in China can be purchased for 5250 yuan (about 52 000), while other models fell by 400 yuan (about 4 000). This message appeared several hours later, after the Nikkei has announced that Apple in the next three months will reduce the smartphone production by another 10%. New Mixpanel data show that XR your iPhone has become more popular than the iPhone XS, but it still lags behind the iPhone XS Max — the most expensive Apple smartphone. Despite the claims of skeptics, the words of Tim cook on the success of the iPhone XR confirms the statistics of Mixpanel. 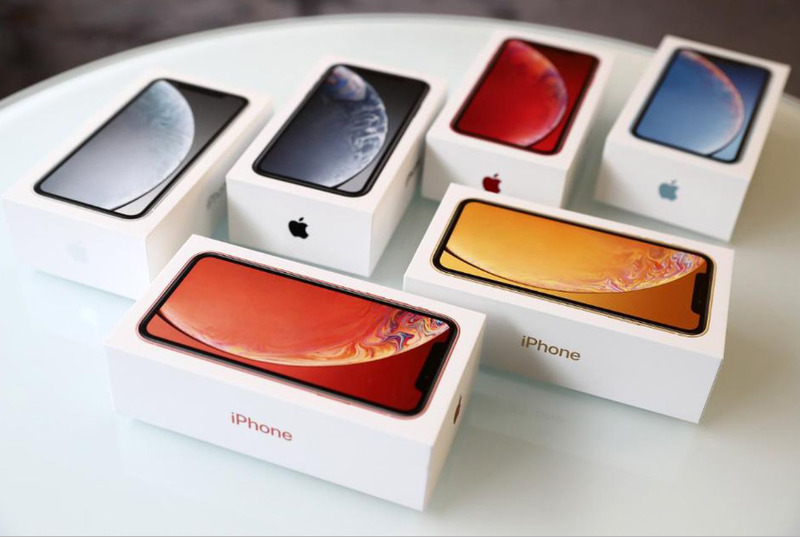 According to the research firm, iPhone XR became more popular iPhone XS, however, the overall share of new smartphones in the Apple ecosystem is still small. 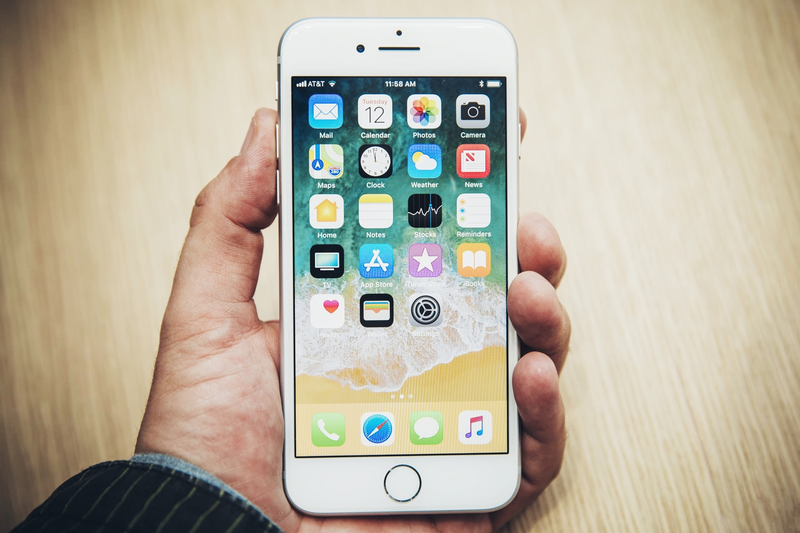 New data from research firm Counterpoint shows that iPhone sales declined by 20% in November 2018, compared with the same period in 2017. 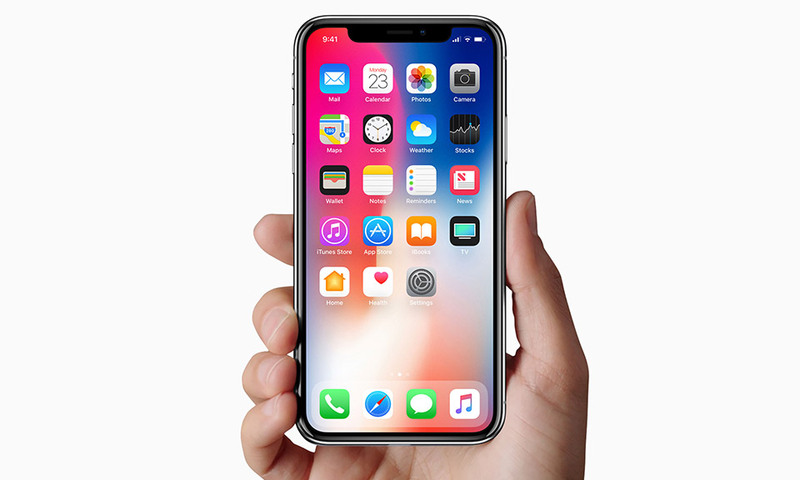 The best-selling Apple smartphone in November 2017 was the iPhone X. 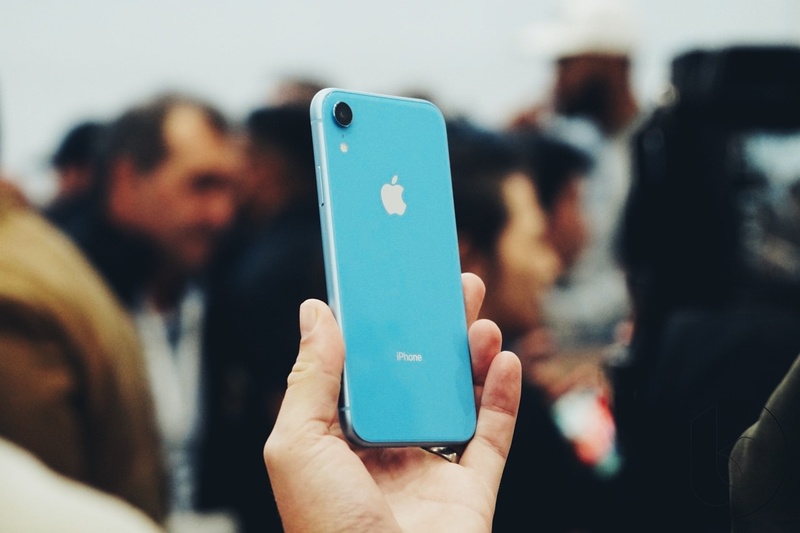 In November of 2018, the highest-selling phone was the iPhone XR, which is $ 250 cheaper. 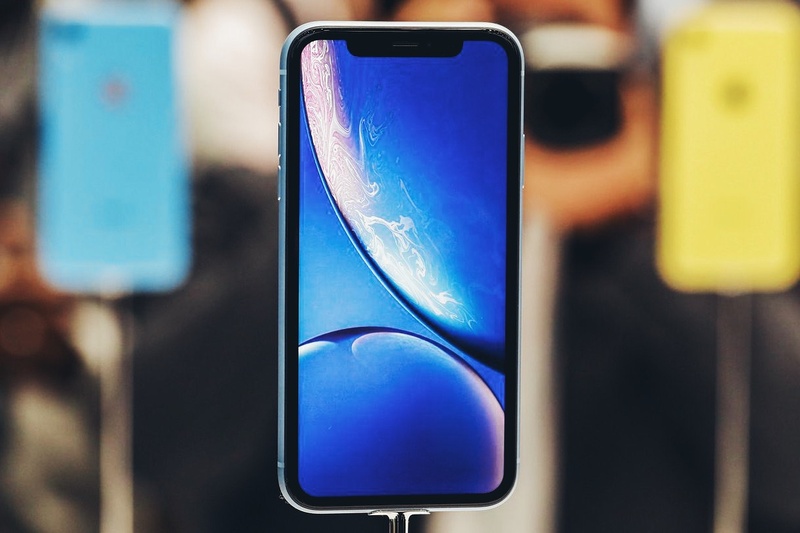 The volume of iPhone sales XR was almost two times less than the iPhone X. In December, the regional court of Munich found that Apple violated a patent on the technology of energy-saving Qualcomm, and banned the sale of certain iPhone models. After Qualcomm introduced a security payment in the amount of 1.34 billion euros, Apple has fulfilled its obligations and removed the iPhone 7/8 the series from its official website, reports Gizchina. 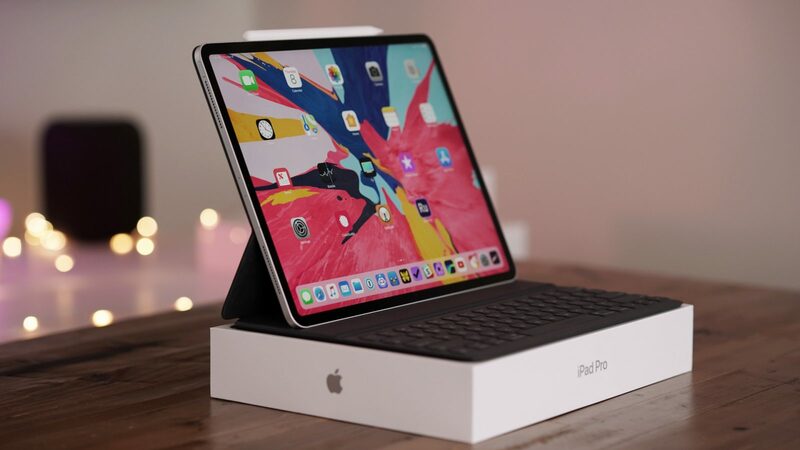 Journalists iGeekPhone checked the power iPad Pro 2018 in service, AnTuTu. 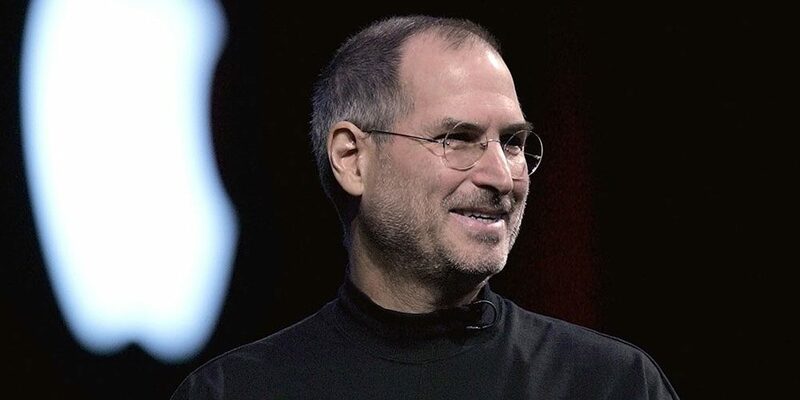 Tablet become the fastest device on the iOS operating system in Apple’s history. 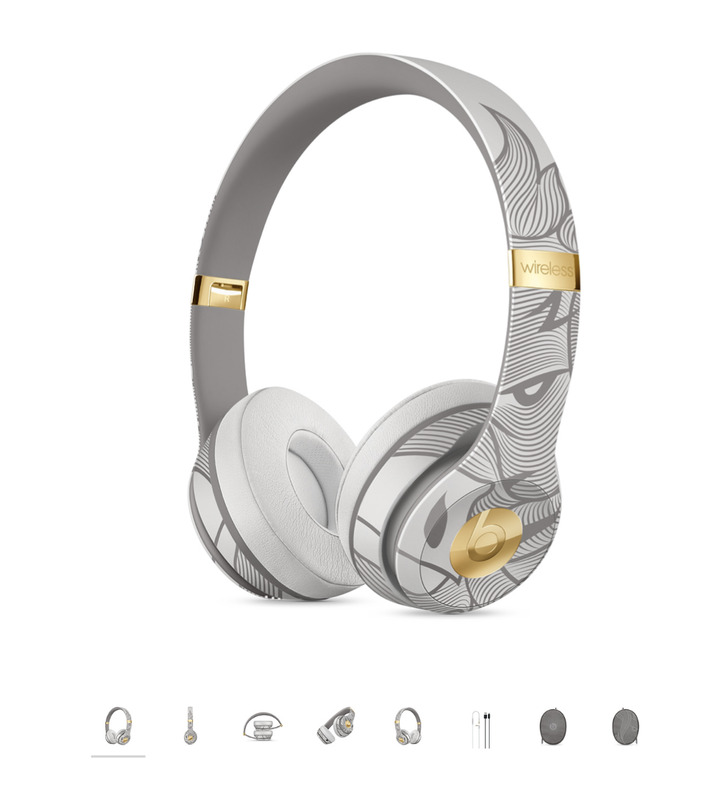 Today, 4 January, Apple has published an annual gift guide for Chinese New year. 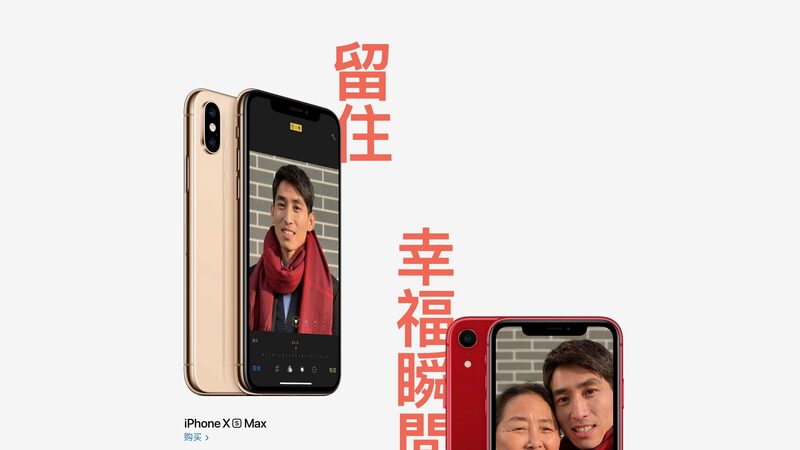 The company has launched a special web page dedicated to iPhone Max XS, XR iPhone and other products. On the web page dedicated to Chinese New year, Apple notes that the new iPhone and iPad models will help to gather the whole family during the holiday.